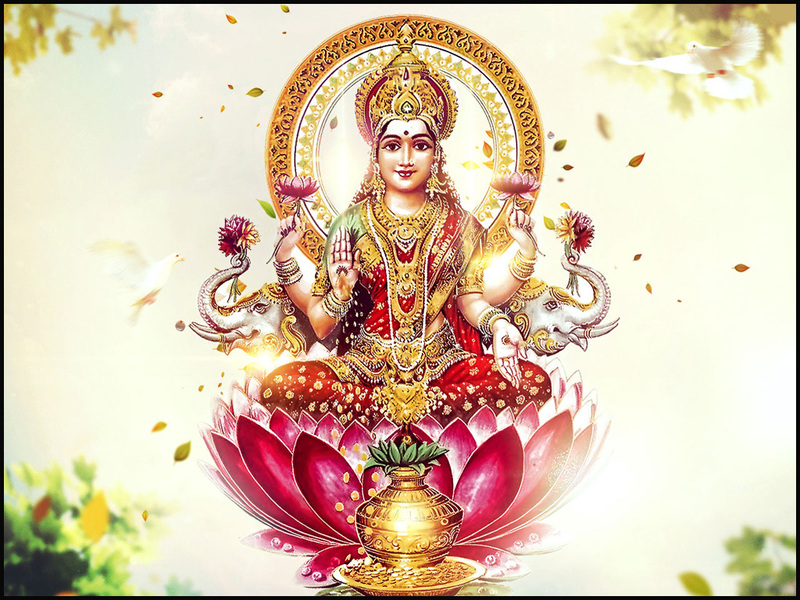 Home English In which places, Goddess Lakshmi don’t reside? The persons who always annoy the devotees of God in such places not only goddess Lakshmi but also Lord Vishnu doesn’t stay. The place where we don’t hear the voice of Sankha (conch shell), the place where there will be no prayers for Tulasi plant, and the place where there will be no veneration for the guests in such places goddess Lakshmi doesn’t stay. 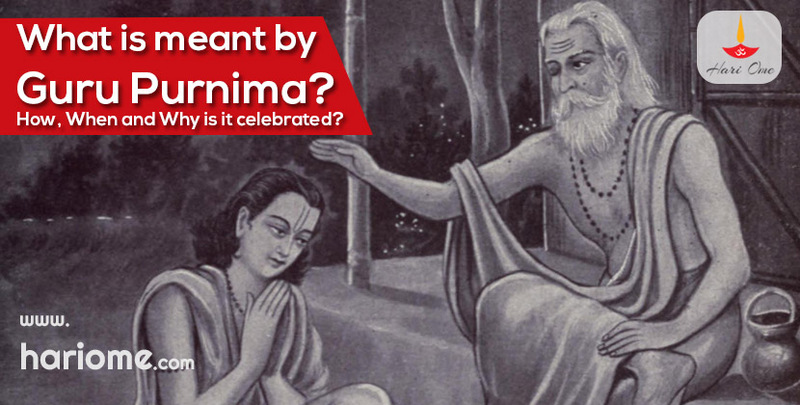 The house which doesn’t glow with happiness, the house where the ladies shed the tears often and the persons who don’t worship Lord Vishnu on the auspicious days like Ekadasi or Janmashtami in such places goddess Lakshmi doesn’t stay. The one who has evil thoughts and make others irritate, the one who unnecessarily pluck out the grass or cut off the trees in such places also goddess Lakshmi doesn’t stay. The persons who have their lunch at the time of sunrise, the one who sleep with the wet legs, the one who sleep undressed, and if the oil applied on our head is rubbed to any other person in such places goddess Lakshmi doesn’t reside. The one who harms the animals or birds and the one who is greedy over money in such places also goddess Lakshmi doesn’t reside. Previous articleఈ రోజు- పొలాల అమావాస్య నాడు పాటించవలసిన ముఖ్య నియమములు ఏమిటి? Next articleవినాయక చవితి జరుపుకోవడములోని పరమార్ధం తెలుసా ?